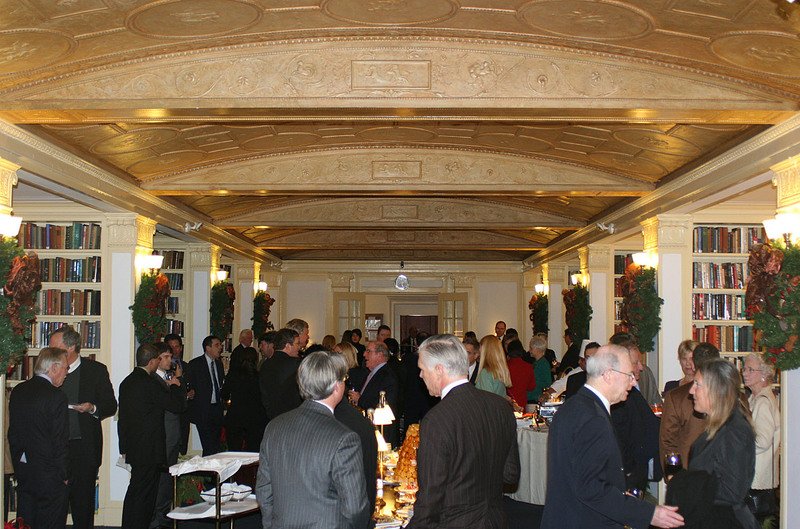 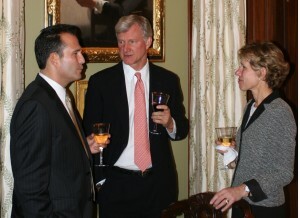 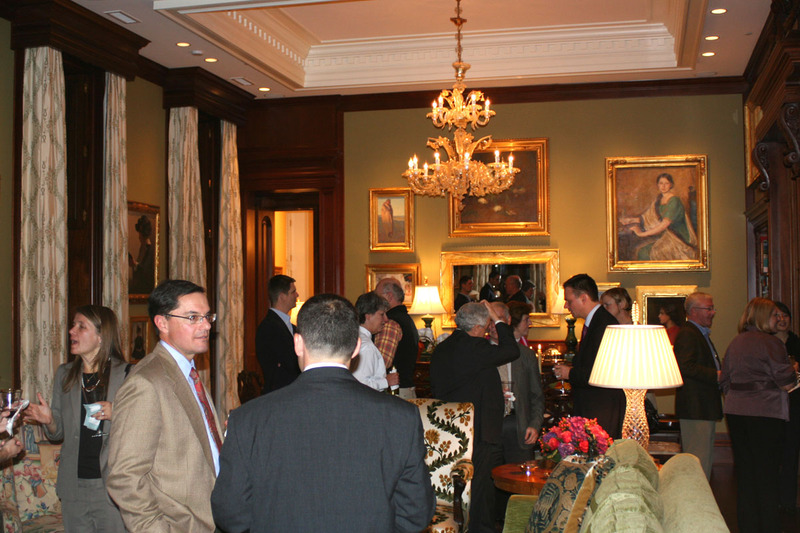 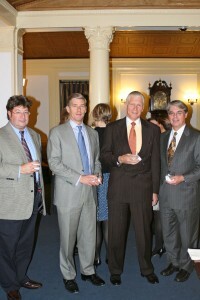 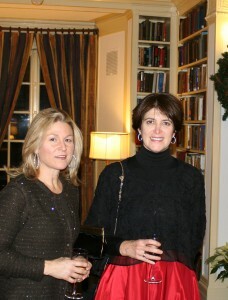 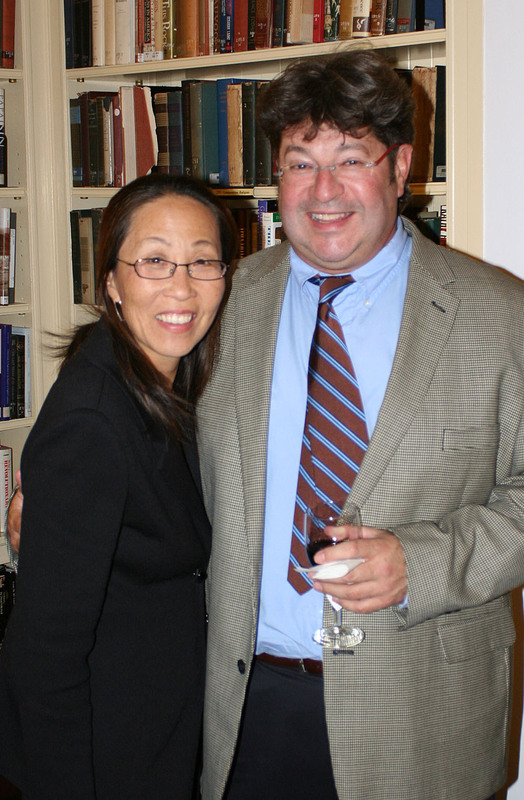 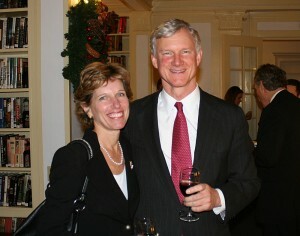 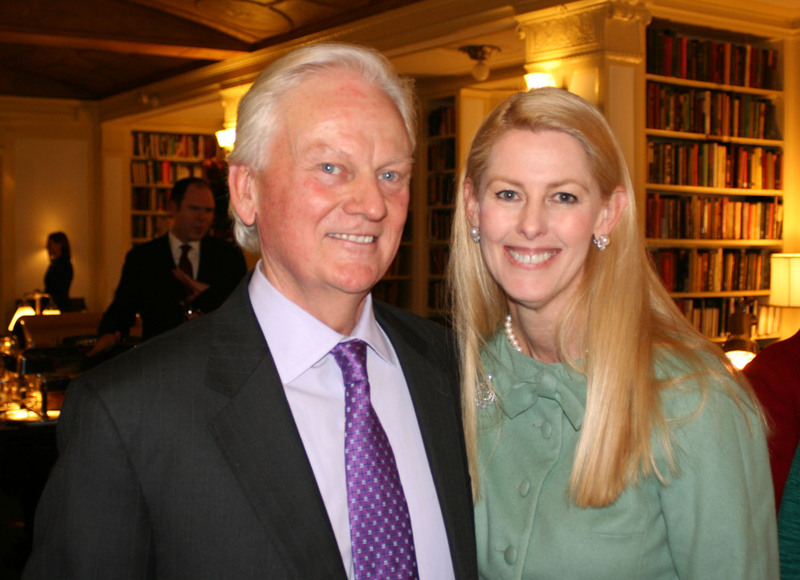 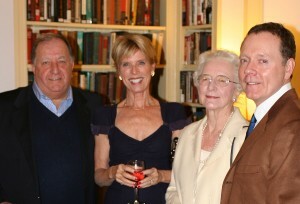 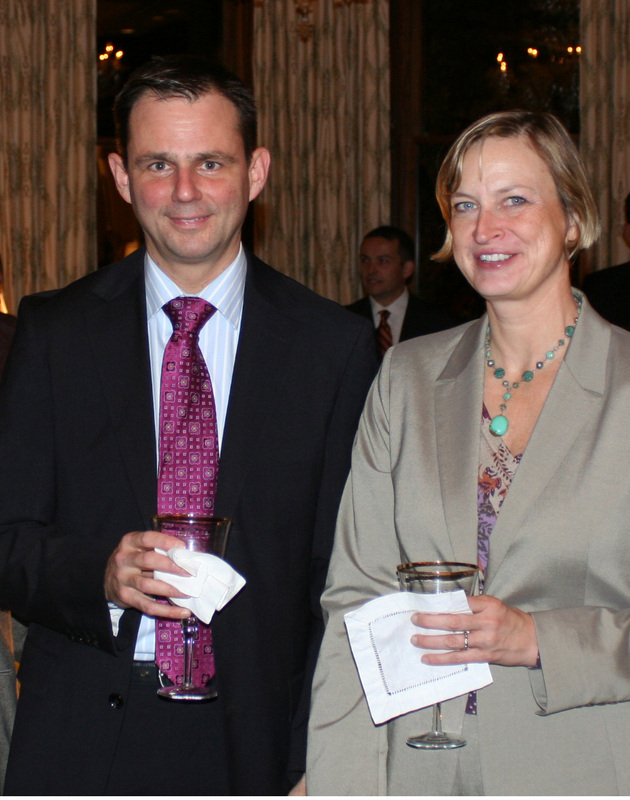 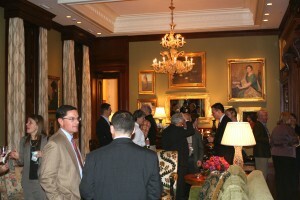 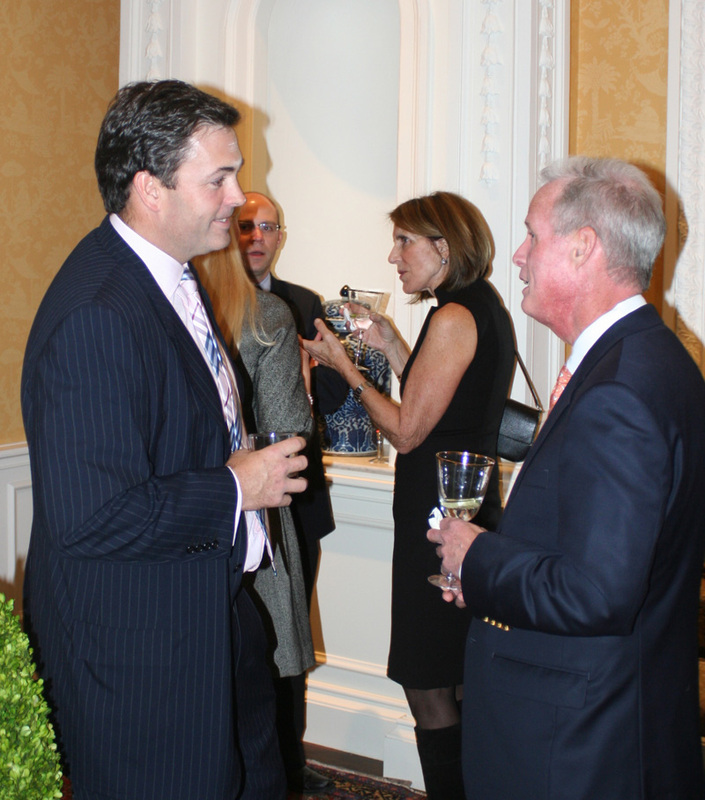 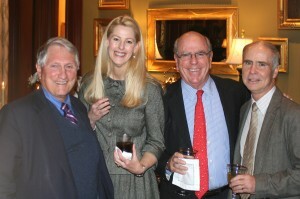 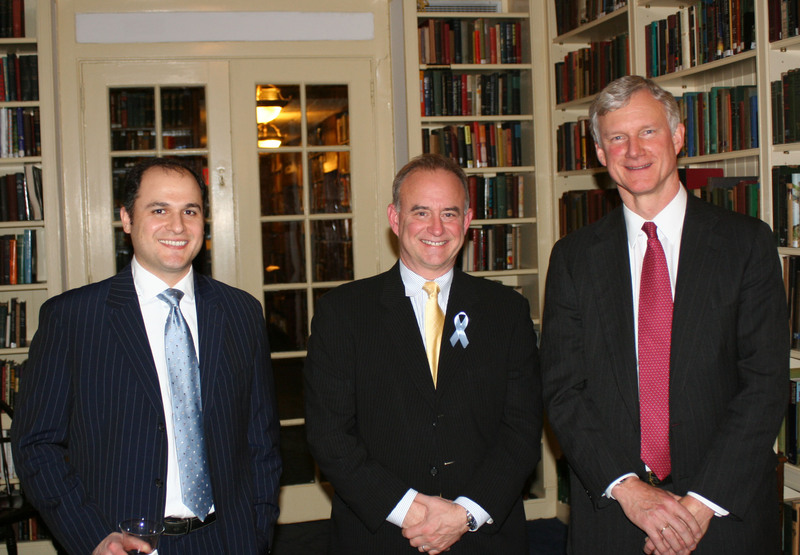 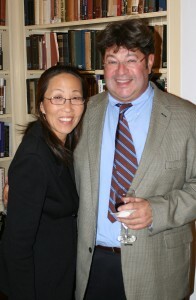 Hope Funds Board of Trustees and Advisors were pleased to host a donor reception at a private club in New York City. 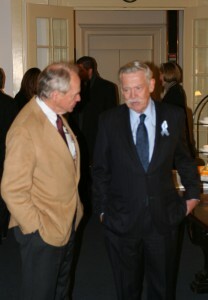 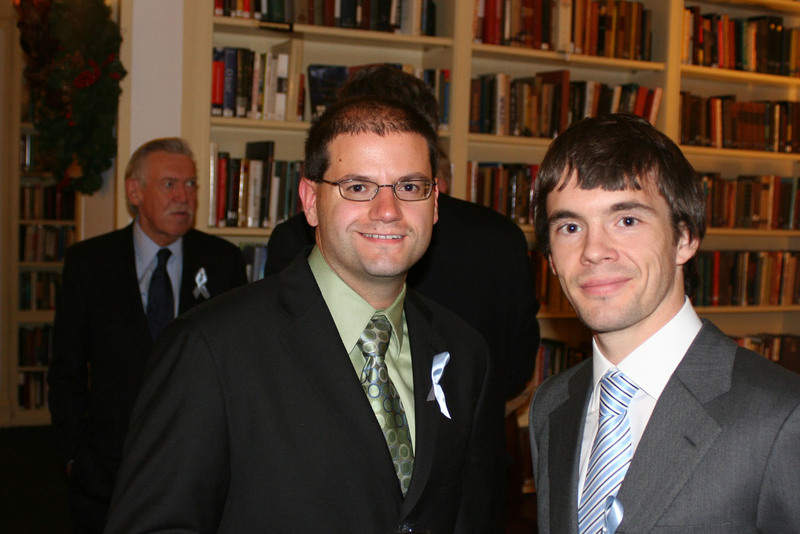 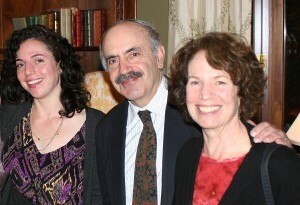 The reception included several past Honorees and a number of Fellows. It was enjoyable evening where donors could learn more about the Hope Funds and hear first hand from the Fellows about their research. 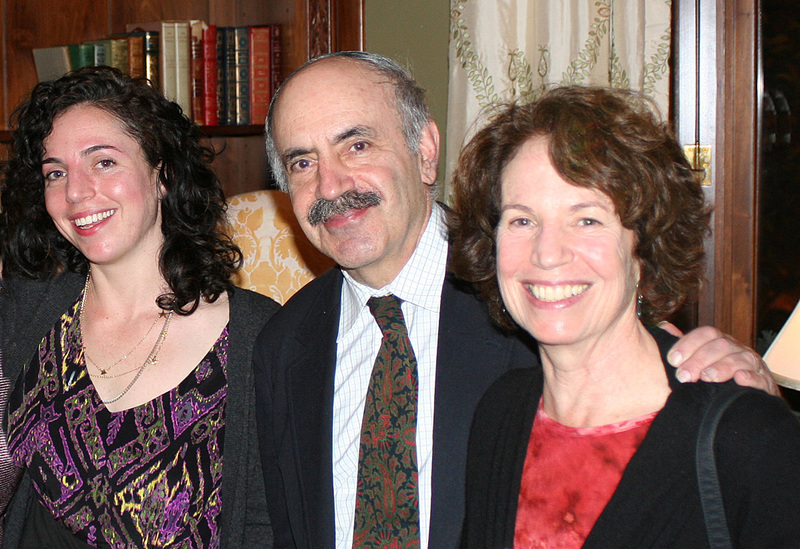 The Hope Funds is very grateful for its supporters; and especially grateful to a Trustee who recently hosted a group of Donors, Fellows and past Honorees in her home. 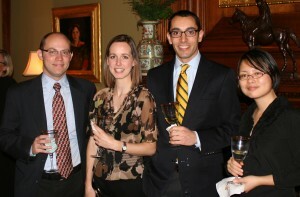 This provided a unique opportunities for donors to visit directly with some of our research Fellows and learn about the spectacular progress they are making.